Introducing Dorjana Širola, the highest-scoring female player in the world. Dorjana came 18th overall this year with a score of 143 points. 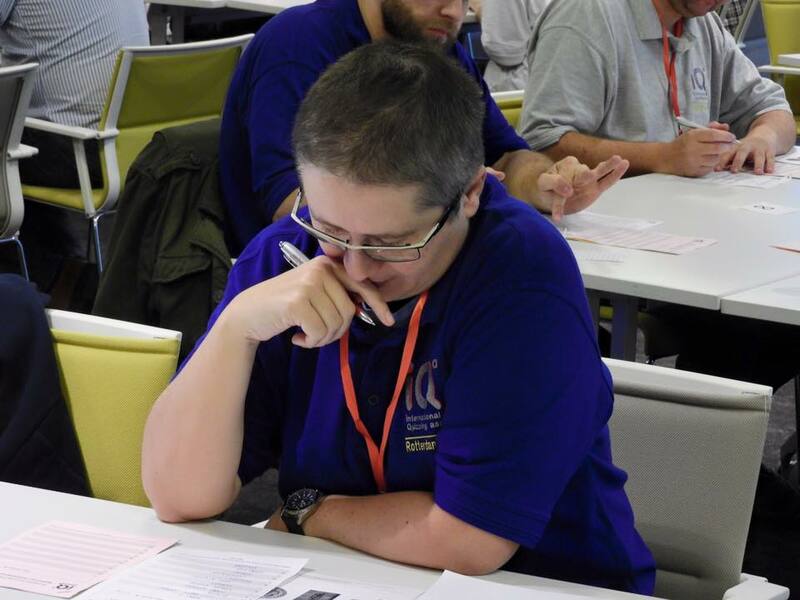 She is regularly the highest scoring female player in IQA events and has been taking part in the WQC for more than a decade - her best result in the WQC to date was sixth place in 2005! She's originally from Croatia but currently lives in England. She's attended the University of Zagreb, the University of Cambridge and the University of Oxford and is now working as an analyst at an Entity Information Management Consultancy. The following tables show the top 20 highest placed players in the region. Because ties in genre positions aren't split, sometimes there will be more than 20 names listed. All scores from the World Quizzing Championships have been imported into the Hot 100 and given World Rankings Points. Every month, quizzers from all over the world play a quiz for World Rankings points. Join us! Details can be found here. Incorrect score? If your score is incorrect, please contact your proctor. They can amend scores they have entered into QUEST. 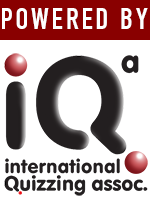 WQC question papers: Are available to purchase online here. Just need the answers? You'll find them available for download here - free of charge.